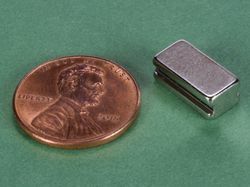 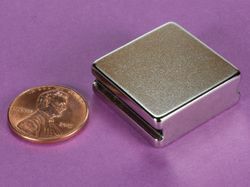 These are small, strong countersunk ring magnets sized specifically for #2 flat-head screws. 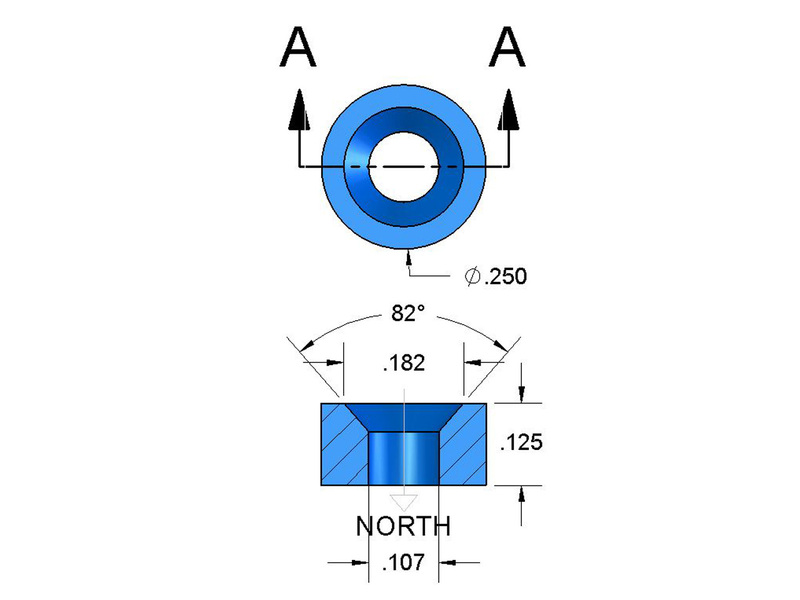 The south pole is on the side of the magnet with the large hole, where the head of the screw would be. 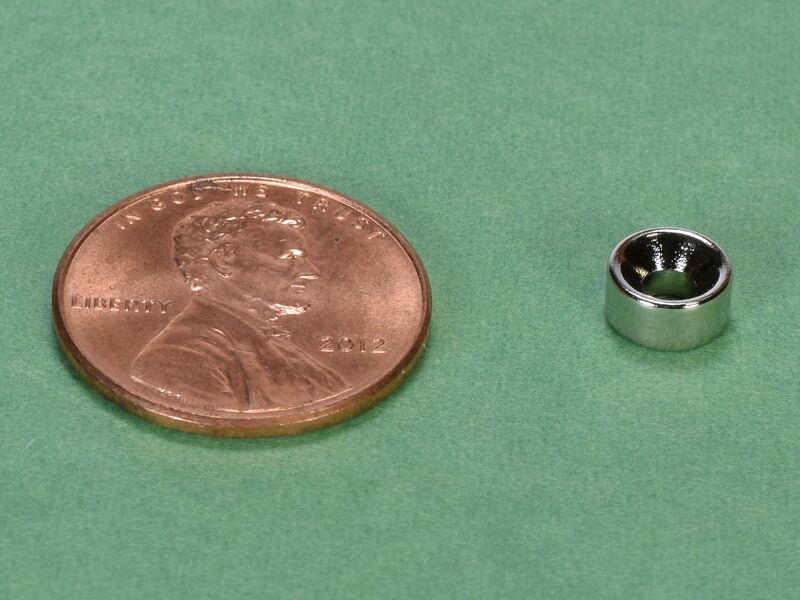 These small countersunk rings can be used for a wide range of applications and can be great for small craft projects like jewelry boxes!